No one goes into a mortgage with plans to default on it. But unexpected things can happen that call for a loan modification. There are now more options to assist in mortgage repayment. The legal community calls it “loss mitigation.” Since it is in both the lenders and borrowers best interest to prevent foreclosure, they can use the loss mitigation process to achieve this. There are a few options available but we will only focus on loan modification in this article. By definition, a loan modification is a revision of an original mortgage that alters the terms to lower the monthly payment amount. This is a permanent alteration as opposed to a short-term solution. 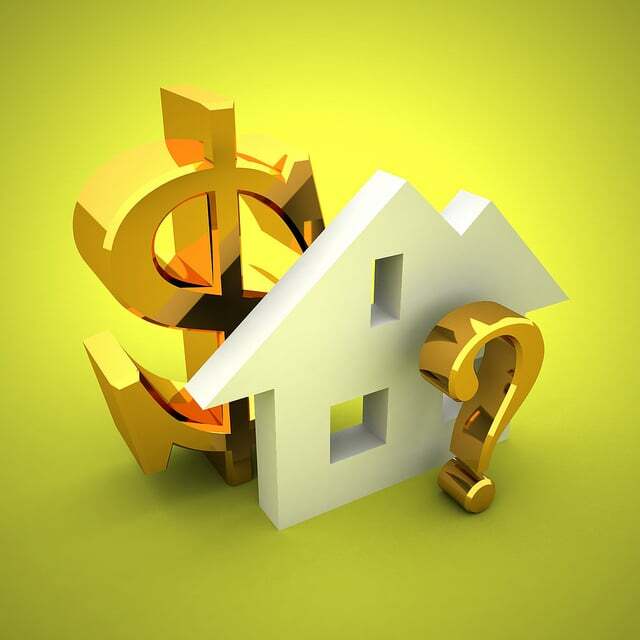 It requires the lender to agree to make the modifications. The loan modification is a written agreement between the lender and the borrower. The terms of the original promissory note are altered to make the payments more affordable. Loan modifications typically occur when circumstances such as job loss or marriage dissolution cause a decrease in income. The borrower is no longer able to make the monthly payments and forced to find a solution. The first is by lowering the interest. The lender may agree to lower the existing interest rate knowing that a smaller amount of interest is better than no repayment at all. A second way is by changing from a variable rate to a fixed rate of interest. If the mortgage has a variable rate, the payment fluctuates with the rise and fall of the markets. Fixed interest rates remain the same throughout the life of a mortgage and therefore the monthly payment remains the same. Another option is to extend the length of maturity. By adding more years to the term, it increases the number of payments over the lifespan thereby reducing the amount paid monthly. Any combination of the above or applying for a completely different loan provides further options for the client. 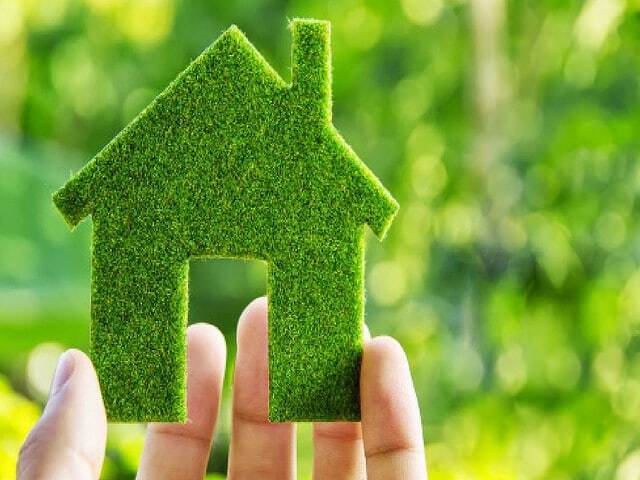 The Home Affordable Modification Program (HAMP) is an official program of the U.S. Department of the Treasury & the U.S. Department of Housing and Urban Development. The program was designed after the housing crisis in 2008. The goal was to offer solutions to homeowners facing possible foreclosure. One of the ways HAMP offered help was to encourage lenders to modify mortgages without any expense to the lender. Before the program was initiated, there was nothing in place to assist homeowners who could no longer make monthly payments on their homes. It was designed to create a standard for lenders and investors to assist homeowners who wanted to continue making payments. Before HAMP, the industry only responded to those with the inability to pay with collections and foreclosures. HAMP provided an alternative solution for assistance to alter unmanageable mortgages. The program is now closed. If you still require help, Making Home Affordable has valuable resources on their website. They are also an official program of the U.S. Department of the Treasury & the U.S. Department of Housing and Urban Development.They provide tips to help avoid foreclosure. There is also a toll-free helpline. Similarly, the government established Home Affordable Refinance Program (HARP) as a refinancing option. You must be current on your mortgage payments to qualify but you can get save thousands of dollars you may have paid through a traditional lender. The program is slated to end in December 2018. If changes in your circumstances make it difficult to consistently meet your mortgage commitments, it is time to look at loan modification. Check your mortgage documents as soon as your situation changes. Although laws vary in different states, some brokers may take action in as little as 60 days. Also, check with government agencies to see what options are available to you. 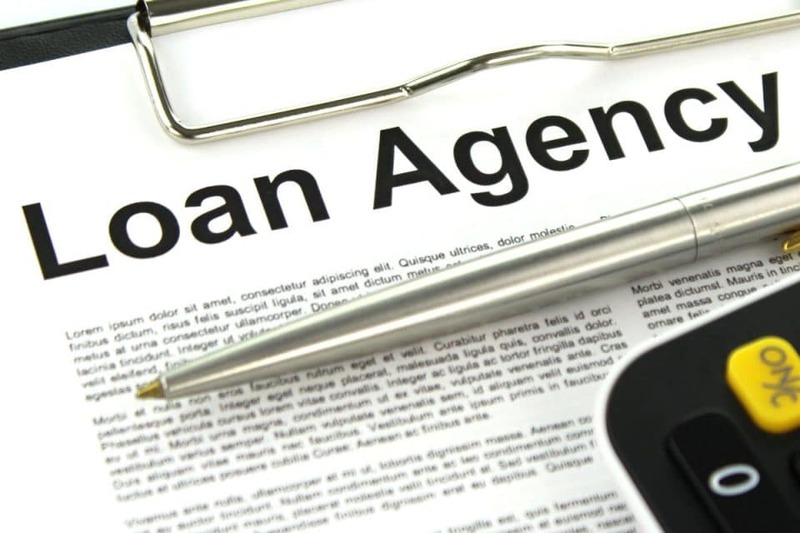 Contact your lending agent as soon as possible and provide them with a completed application for loan modification. They may also require you to create a hardship letter explaining what has changed and why you are in need of financial assistance. Give as many details as possible, providing information on all financial obligations. Your lender will be able to check your credit rating to see what recent debts have been incurred. In most cases, you will need to prove that unforeseen circumstances have changed your financial situation. The circumstances must be unavoidable such as the death of an immediate family member, job loss, accident or critical illness/disability. You will not qualify if an increased debt load is of your own making. You will also have to provide proof that you are unable to afford your present mortgage payment but you will be able to manage a decreased amount. Ultimately, it is up to your lender to decide whether they think you qualify for a loan modification or not. There may be some drawbacks to loan modification. One is the effect it will have on your credit score. Some lenders may report a modification as a debt settlement which in turn negatively affects your credit score. However, if you are already at risk of defaulting on your mortgage, maintaining a good credit score may not be a possibility. If you are unsure, discuss with the lender how they plan to handle the reporting before you proceed. The upside of having a loan modification is that it will allow you to make payments in full on time. Once this is reported to the credit bureau, your credit will increase again over a period of time. If part of the principal balance becomes past due, these amounts can be added to the modification. Make sure you discuss this with the lender so you have a full picture of what remains owed. Out of the ashes of the housing crisis in the early 2000s came laws that changed how borrowers are treated. Previously, if a mortgage holder tried to gain assistance, they met with a failing system. Assistants not trained in loss mitigation typically kept foreclosure procedures advancing while filing applications for a loan modification. This dual tracking made it necessary to institute new laws. Since 2014, Federal laws now protect homeowners facing foreclosure. A few of the positive results include providing the borrower with assistance before launching foreclosure proceedings. Also, borrowers now have protection from service providers’ wrongful actions. There is also a “continuity of contact” clause in the federal mortgage servicing rules. Although a seemingly minor addition, the rule has a major impact. Previously, borrowers seeking financial assistance met with several different representatives on different occasions. Each time they had to explain their circumstances to another person. The continuity of contact law stipulates lenders must provide a single contact to service the client for the duration of the process. Finally, since the housing market crisis, traditional lenders have instituted their own loan modification programs to help alleviate foreclosures for their clients. They are now commonplace in the credit market because of the vast sums of money being loaned out to home buyers. Regardless of the situation, know that you are not alone. If circumstances have you on the brink of a foreclosure, reach out. There are numerous law firms and government agencies that can help.